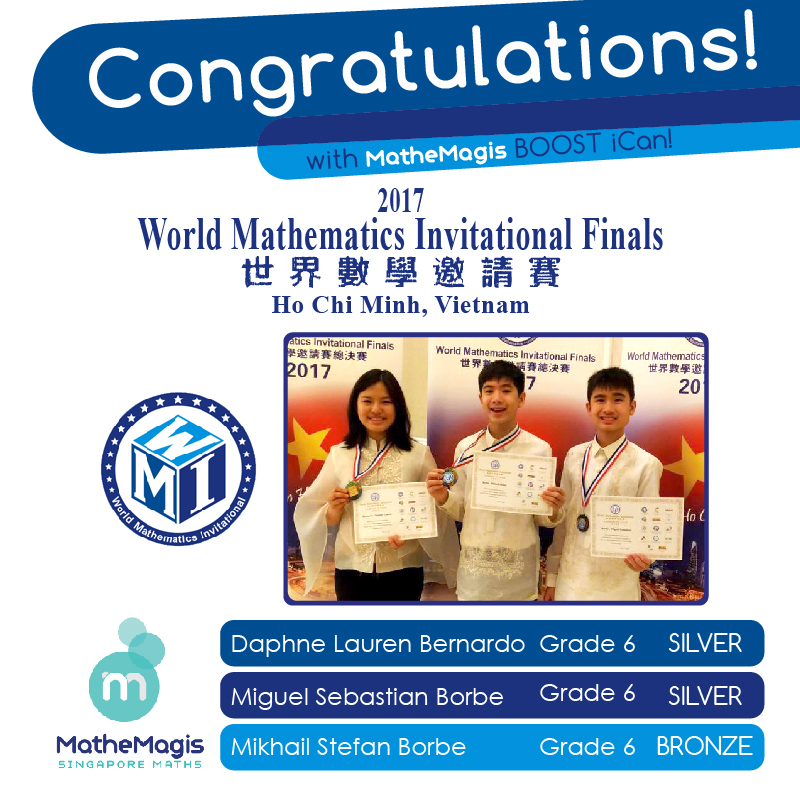 ﻿ MatheMagis Singapore Maths » Blog Archive » More Mathemagis Achievers! Congratulations to more Mathemagis students who have done their best and made us all proud! Go PHILIPPINES!